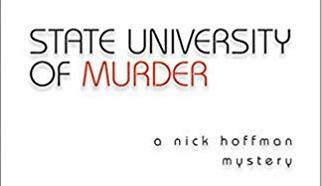 Michigan author Lev Raphael presents his latest work, his ninth Nick Hoffman mystery, ‘State University of Murder.’ Lev joins us this morning. 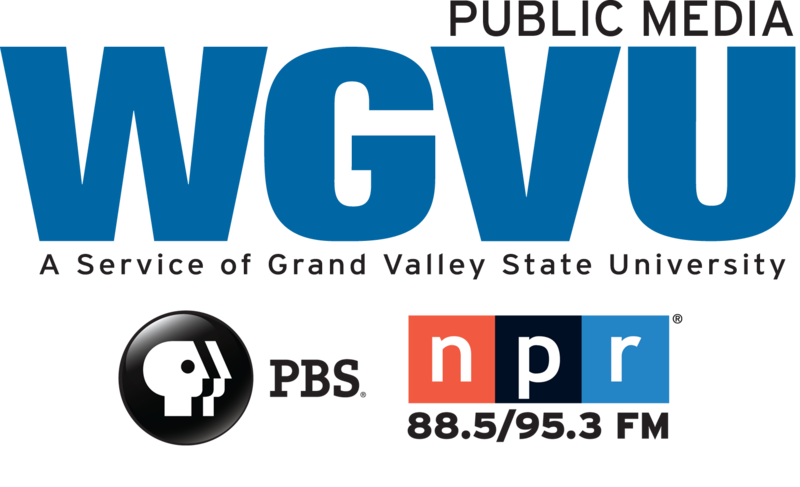 Local Author and dentist Dr. Bradley Dykstra joins usto talk about his latest work ‘Gateway to Your Body’ and more. Local Author Travis Thrasher joins us to talk about his book ‘American Omens, The Coming Fight for Faith,’ a novel that envisions a dark future for American Christianity. Michigander Anne-Marie Oomen talks about her latest work, ‘Elemental: A Collection of Michigan Creative Nonfiction.’ We discuss this work, its strength lying in its ability to learn from the past in the hope of a wiser future.